Our last monthly Women’s Group of 2018 will be talking about life hacks to use during the Christmas and New Year period. 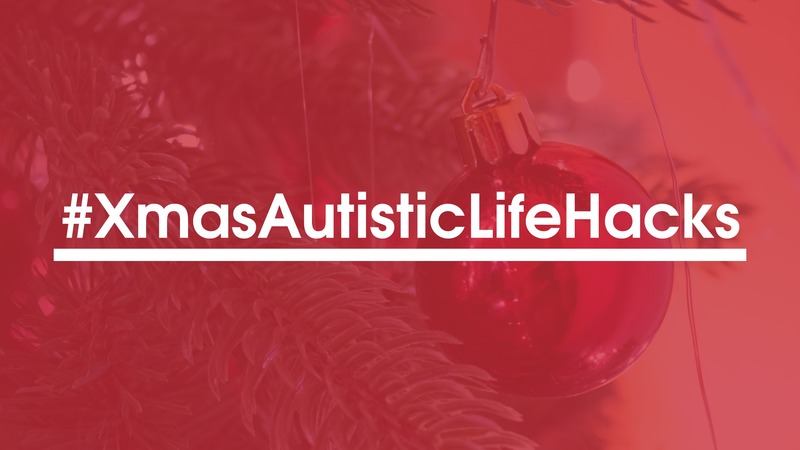 The topic ties into our #XmasAutisticLifeHacks series of posts around coping at Christmas while autistic. They will be using resources and tips from autistic people, including people who have posted their seasonal life hacks online and various blog posts. The group is open to autistic women who live in the Leeds area. It is also led by autistic women.